Magnetic field therapy may be the oldest physiotherapy method. The ancient Greeks and Chinese already mentioned this therapy in their medical literature. 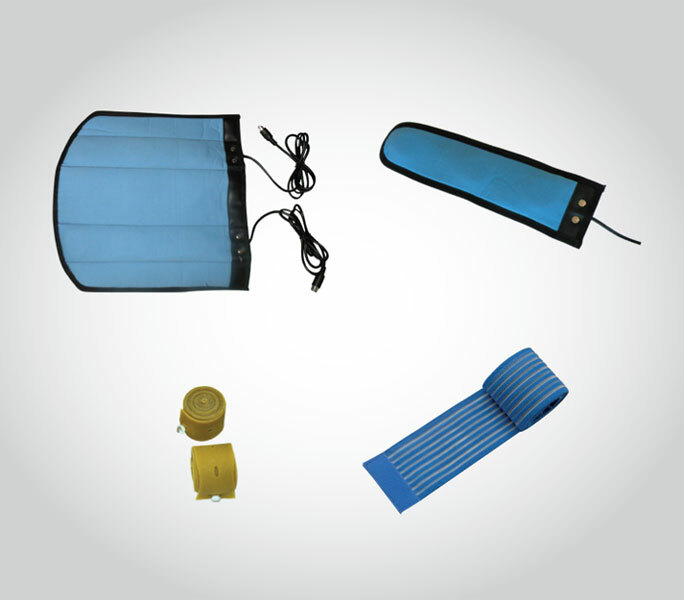 The first modern magnetic field therapy devices were patented approximately 100 years ago, enabling numerous clinical studies worldwide. Results have shown that magneto therapy is a simple, safe and successful method that can be used in different fields of medicine. Magnetic fields affect the permeability of the cellular membrane and thus enhance the exchange of ions. 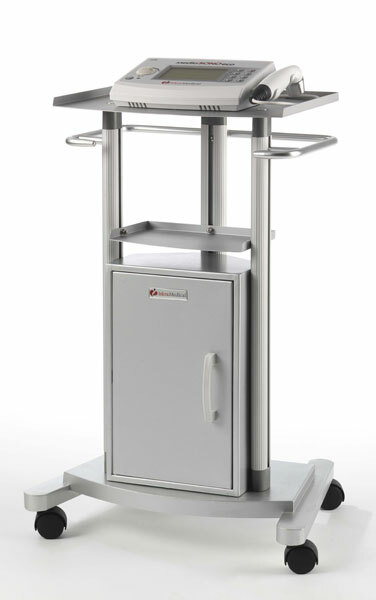 The Medio PULSAR device allows therapy with low-frequency pulsed magnetic fields in many therapeutic fields. It is very userfriendly and offers 35 preset programs to make treatment of different indications easier. 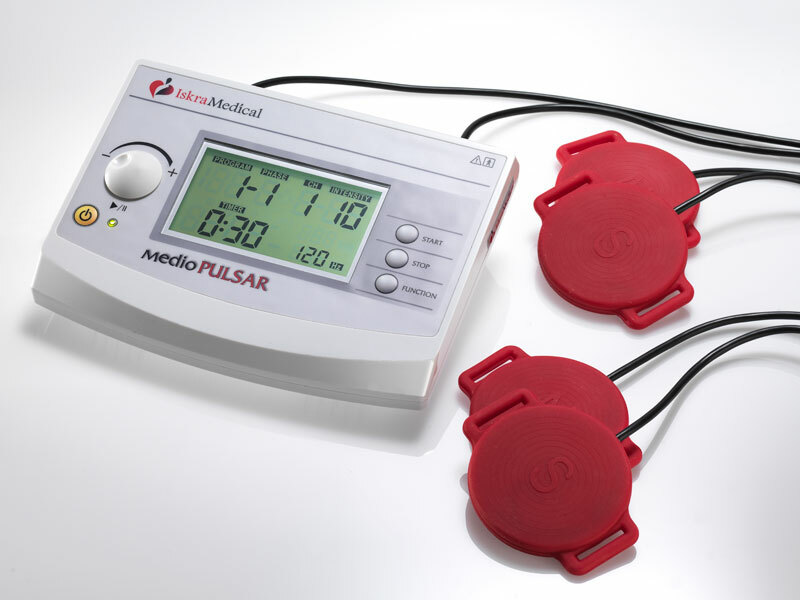 Medio PULSAR is a professional device for use in hospitals, medical centers, spas and private physiotherapy practices. Its size and weight make it very portable and thus suitable for field use.